Established in 1999, Refresh Technologies is a full-service IT consulting firm based in Charlotte, North Carolina, specializing in implementation and maintenance of technology solutions for small- and medium-sized businesses. We install top-notch cloud and security services to help your company thrive in today’s highly competitive market. Move from traditional networks to cloud platforms like Office 365, Azure, and Google Apps that will help you work better, faster, and smarter. Safeguard your business from data breaches, malware, and other cyber exploits with top-notch network, endpoint, and cloud security protocols. Meet data compliance initiatives by taking full advantage of our business continuity, data backup, security, and managed IT solutions. 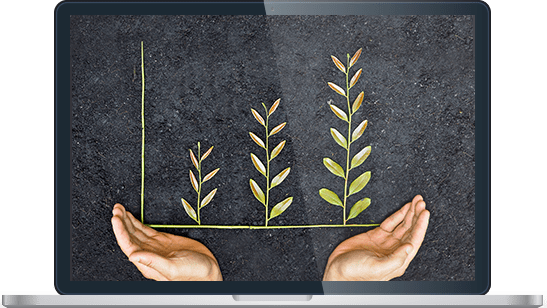 As technology consultants and technicians, the Refresh Technologies team spends a lot of time convincing clients just how important IT is to their profit. 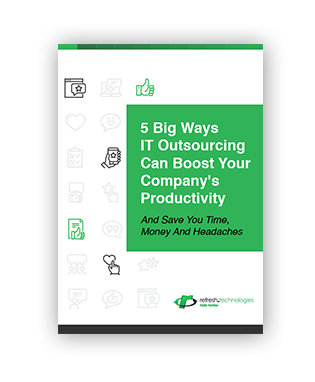 But if that’s true...is outsourcing really the best solution? It is, and we’ve got the eBook to prove it.